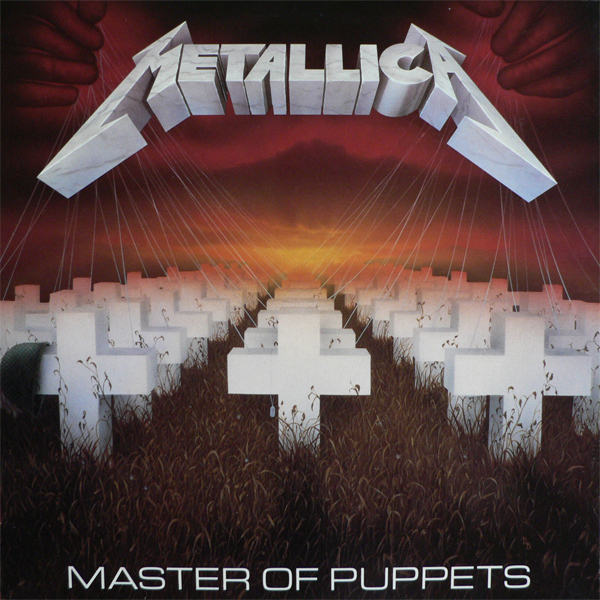 On March 3, 1986, Metallica released what many people have hailed as “the best metal album ever recorded”, Master Of Puppets. This would be the last album James Hetfield, Kirk Hammett and Lars Ulrich would ever record with bassist Cliff Burton who was killed in a bus accident on tour supporting the album. 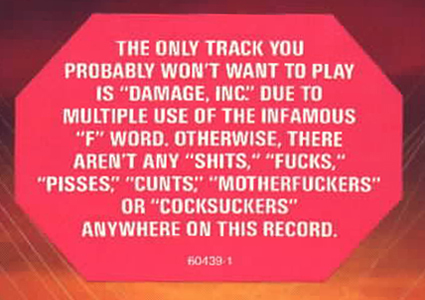 The PMRC was an American censorship committee formed in 1985 with the stated goal of increasing parental control over the access of children to music deemed to be violent, have drug use or be sexual via labeling albums with Parental Advisory stickers. The stickers became known as the “Tipper Sticker” because Tipper Gore, wife of Senator and later Vice President Al Gore the most notable founding member of the PMRC. Lost of bands protested against the PMRC but only one stood naked in front of an audience to prove their point against censorship.